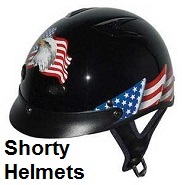 Sale on biker helmets, biker half helmets, open face, shorty and novelty helmets. 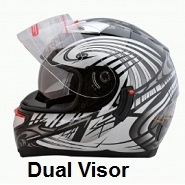 Save on biker helmets when you shop at Motorcycle Gear Superstore. 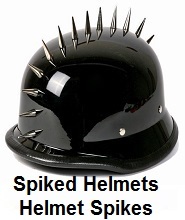 Bikers should always wear a helmet while riding a motorcycle, a good biker helmet can help protect a riders head from injury during an accident. 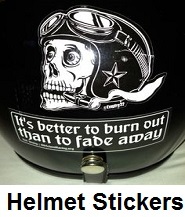 The best helmet for a biker to wear is one that is D.O.T. rated. D.O.T. rated biker helmets are designed to resist some of the impact during a crash, so a bikers head can stay injury free. 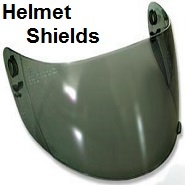 The most important piece of equipment a biker can wear is a motorcycle helmet. 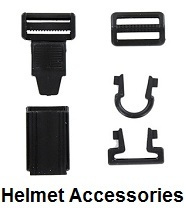 Biker helmets come in many different styles, most bikers prefer to wear a half helmet. 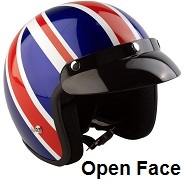 Other motorcycle riders may choose an open face helmet, shorty helmet or novelty helmet. 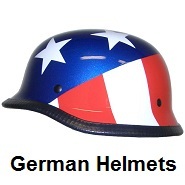 The type of biker helmet you select, should fit your riding style. 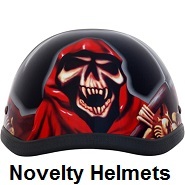 we offer all types of biker helmets. 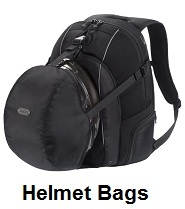 Free shipping on all biker helmets that meet the minimum price guarantee. 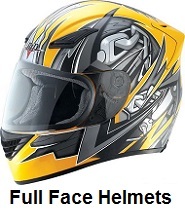 When it comes to motorcycle riding, the most important piece of equipment is a biker helmet. 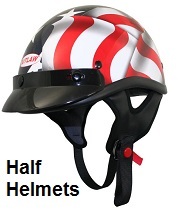 You will want to wear a helmet when riding to protect your head in case of a crash. 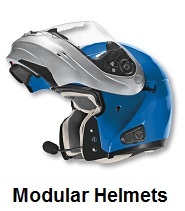 A helmet can keep severe injury from happening to your head during a motorcycle accident. How to select the right biker helmet. 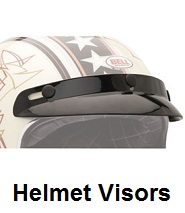 the first thing to consider when selecting a motorcycle helmet is if the motorcycle helmet is dot rated. You should always wear a biker helmet that is dot rated, because it will help protect your head from injury in a crash. D.O.T. 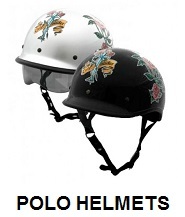 biker helmets are must for riding, safety should always out rule style when it comes to selecting a biker helmet. 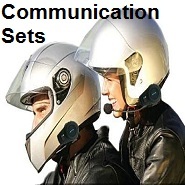 Shop and save on all types of biker helmets, Shop the largest selection of D.O.T. 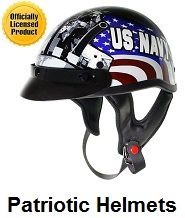 rated biker helmets and motorcycle helmets at the best price possible. All our biker helmets come with a 30 day unconditional return guarantee. Return any biker helmet within 30 days and we will grant you a full refund on all your biker helmet purchases.